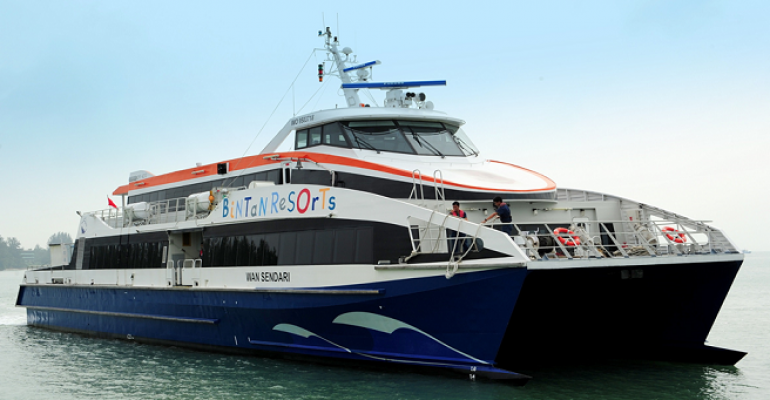 Bintan Resort Ferries Pte Ltd was established in year 1994. The company was originally stationed at Harbour Front but in late August 1995, the operation team was shifted to the Tanah Merah Ferry Terminal. 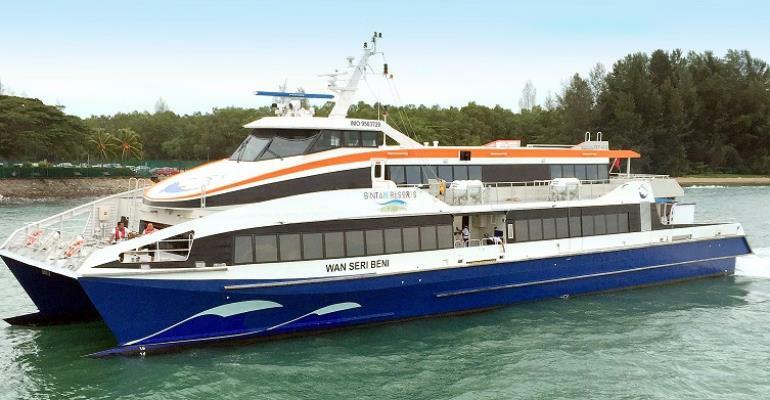 The journey from Tanah Merah Ferry Terminal to Bintan Resort usually takes about one hour. Passengers are advised to check in and collect their boarding passes at the Tanah Merah Ferry Terminal #01-21 BRF check-in counter at least 90 minutes before the departure time.